Sometimes, a thunderstorm with heavy rainfall can cause extensive floods over the impacted areas. The aftermath of these destructive storms often include widespread indoor flooding in basements, crawlspaces or lower floors in a home. Even a little bit of indoor flooding can cause extensive property damage if not cleaned up correctly as soon as possible. While immediate clean up following indoor floods after heavy rain is important, there are some real dangers and health risks that every homeowner needs to be aware of. Sometimes, a home’s breaker box might be inside of a basement or crawlspace area. If water comes into contact with electrical lines or appliances, anyone near or touching the water runs the risk of electrocution. If unsure of how to safely turn off the electric or gas supply lines, it is usually best to wait for the professionals. If a gas line broke or is leaking, everyone should immediately leave the building. Indoor flooding due to a broken water drain, sewer pipe or appliance can also be hazardous. Dangerous chemicals, disease causing pathogens and other contaminates could be lurking unseen in the water. Everyone involved in the flood cleanup efforts should be attired with protective clothing and related gear to lesson the risks of harmful pathogen exposure. The space should be aired out to rid the space of noxious chemicals and other harmful elements. 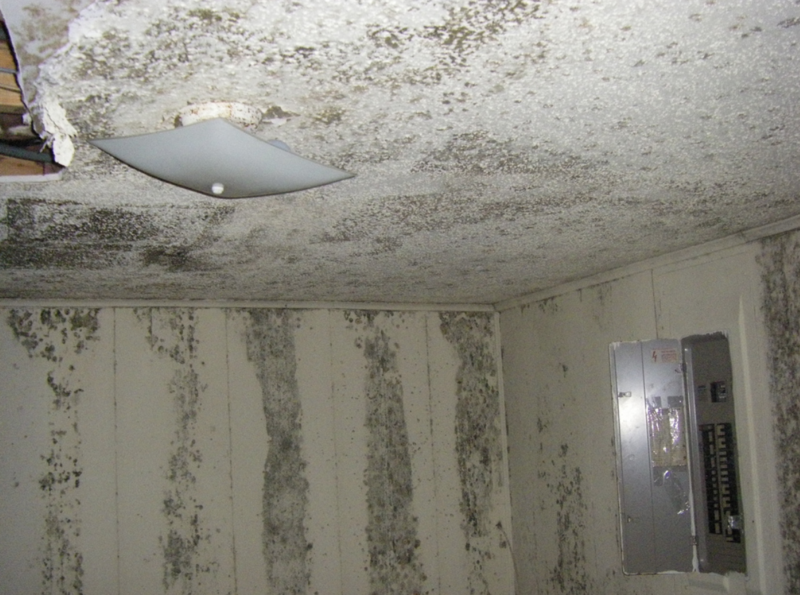 After any water damage, there is an increased risk of dangerous mold growth that can cause lung issues. 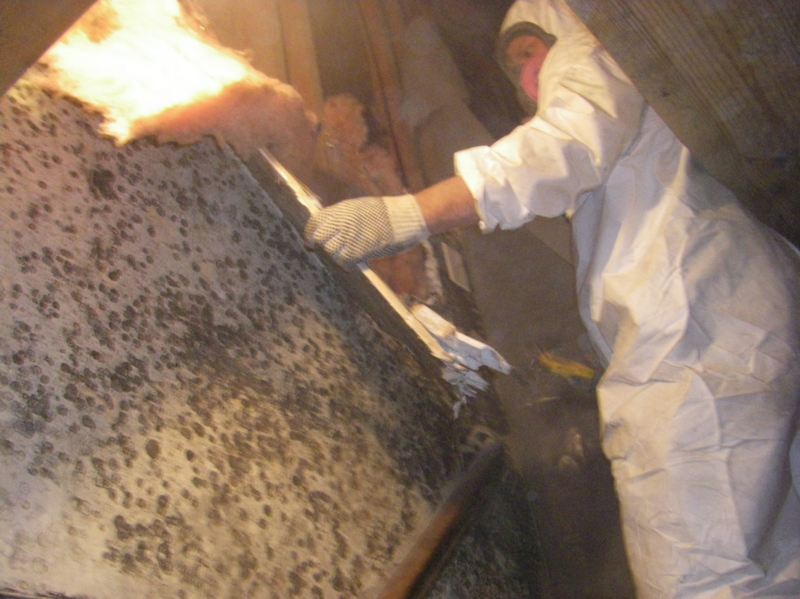 Call us for a free estimate by phoning 615-371-5355.